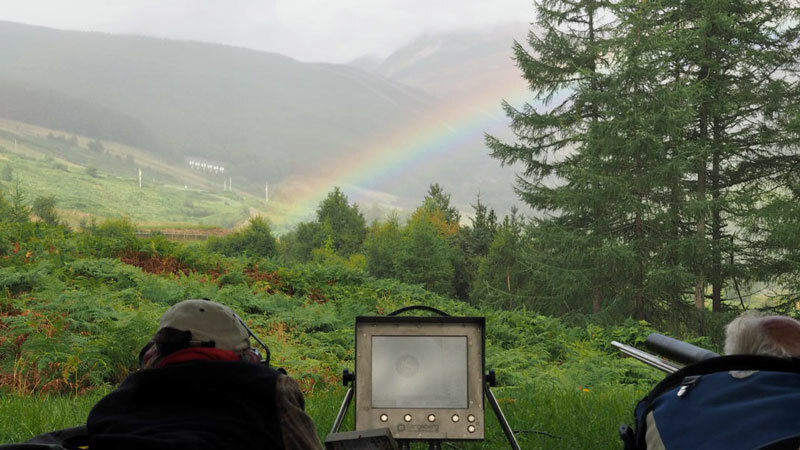 The weekend of 24/25 September saw the last of the major MR matches of the season in the English Eight Club and the Irish Rifle Club combined autumn meeting at Bisley. The course of fire was 15 and two sighters at 1000, 1100 and 1200 yards on each day. 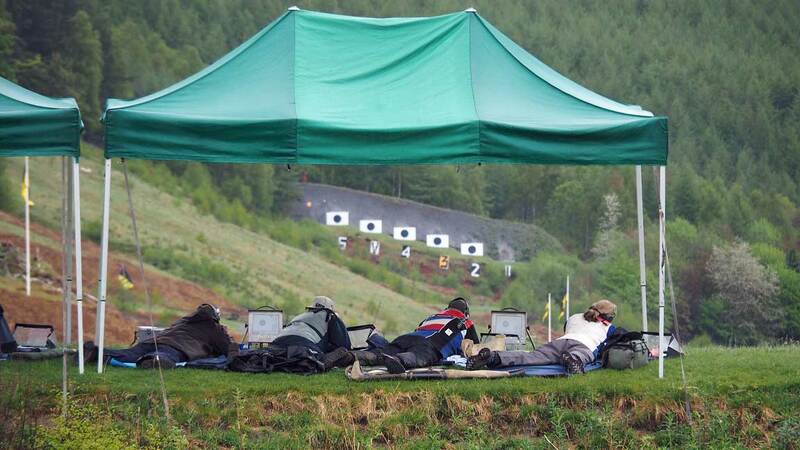 Shot as one detail at 1000 and 1100 yards meant back to back shooting with no breaks which kept everyone on their toes. 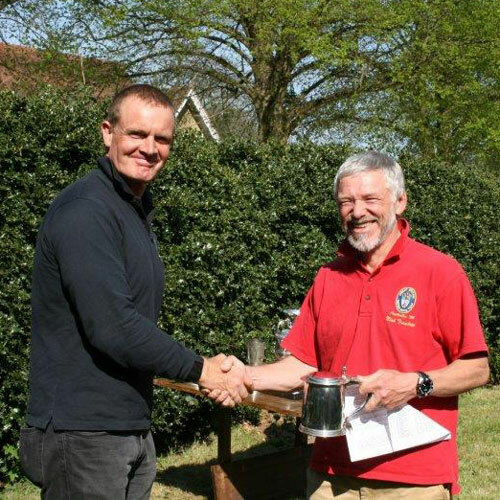 A perfectly organised competition with excellent ROs in Peter and Mike Turner and Jim Stevens’ Sussex markers giving very few message 4’s or challenges, meaning that competitors were able to get into a rhythm, leading to fast shooting and decent scores. The slickness of the operation was added to by the superlative score cards, which not only told you what you were about to do, but then told you what was happening next. This was the last hooray for John Hissey on the stats after many years’ service which Nick Tremlett eloquently summarised at the prize giving. The 1,000 yard range seemed straightforward on both days, but 1100 seemed to leave most of the field trying to work out what was going on, with much muttering and scratching of heads, was it angle or were the flags lying as usual? 1200 yards on Saturday was easier than it looked, but on Sunday sudden and swift wind changes played havoc, especially at the start of the first detail with a good crop of magpies and outers amongst the sighters and a few that avoided the target altogether. Our thanks to our English and Irish hosts for their hospitality and superlative delivery of both the shooting and the reception on Saturday evening when what seemed to be most of a smoked pig was stripped to the bone as if attacked by piranhas. Noteworthy also was the NLRC dinner and carvery for which there was a capacity crowd. Armies may march on their stomachs but plainly match riflemen shoot on theirs. 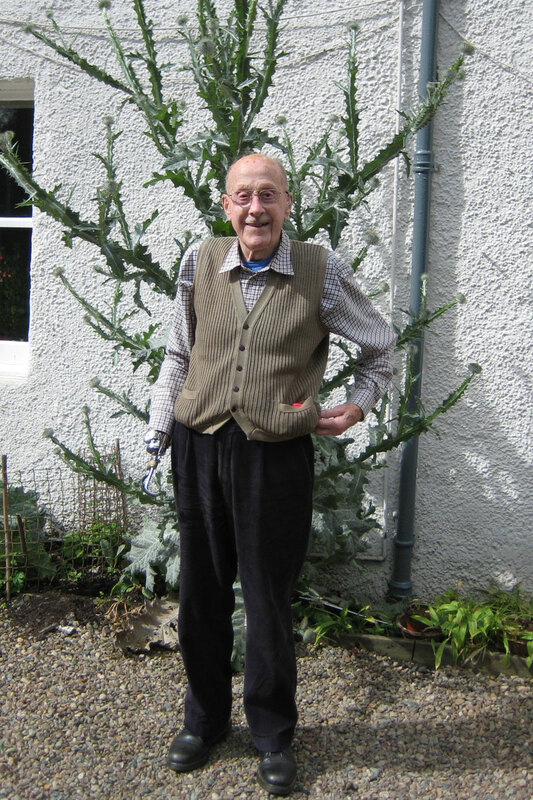 It with great sadness that we report the death of Alastair Munro on 1st September nine days short of his 100th birthday. 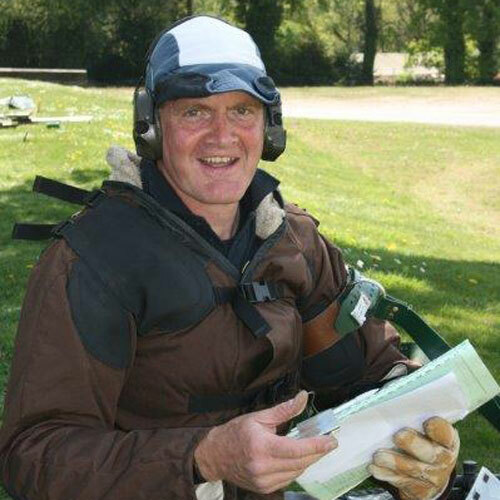 We will remember Alastair as a past member, a mentor to many of us, a dear friend and, literally single handedly, the most constructive force in Scottish full-bore shooting over the last several decades. There is more information about Alastair on the WARC website. and Match Rifle Selection Agg. and Tribe Memorial 1,100 yards Agg. Ron Scaglione (tyro) wins Whitehead M.R. Short range - 1,000 yards! NRCofS are sorry to report that Michael Davis has passed away. 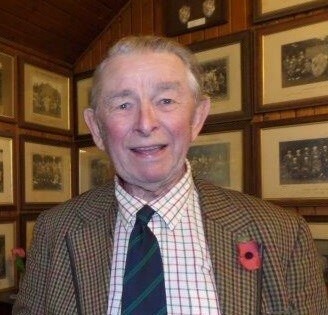 Whilst quintessentially English he was also an Honorary member of NRCofS and a loyal supporter of our autumn meetings. We will miss him. 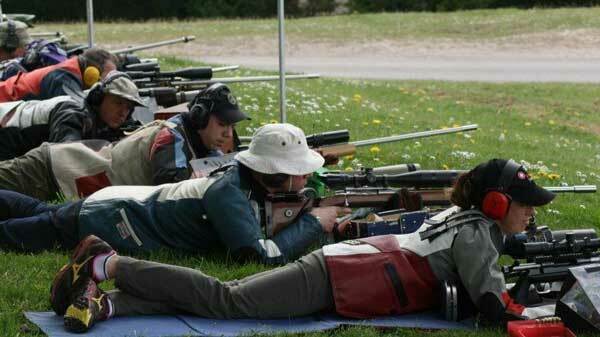 Prior to the Combined Clubs Spring Match Rifle Meeting the NRCofS held a team practice. A dozen members shot on the Friday in what the captain was heard to describe as a frustrating but informative session. Further details are top secret. For those members who had experienced snow within the previous 10 days, the July like heat wave conditions were a big surprise. A convivial evening was spent in Elcho Lodge expertly catered for by Silke Lohmann and well fuelled by Mark Crichton Maitland. Come the weekend 11 Scots and three other Hon. Members took part amongst a record entry of 75 for the Spring Meeting. Could Aled James of Wales repeat his 2015 victory or would our Scottish runners up from last year, Angus McLeod and Mike Barlow, rise to the top? The heat wave conditions continued over both Saturday and Sunday with 27C recorded officially locally and even informal reports of 28C on camp. The wind was similar both days with almost dead calm at 1,000x increasing to a fickle tail-wind worth three minutes or so either way in the afternoons. 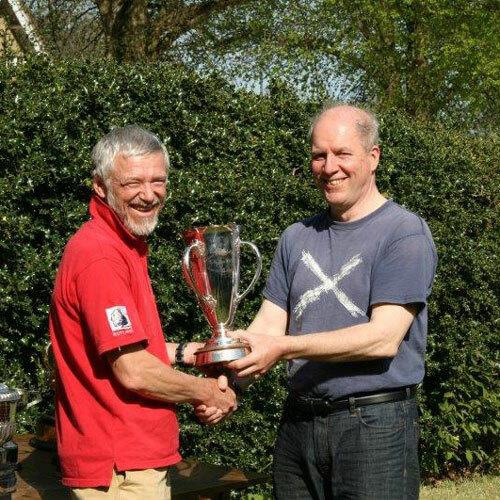 The redoubtable Allan Campbell-Smith was the only Scot amongst the 6 possibles at 1,000x on the Saturday while steady shooting from Angus saw him win the day by a single point from Dave Dashwood. Mike Barlow pulled off the only possible at 1,100x and ended only two behind. Come Sunday, Angus nailed a possible with 13 Vs at 1,000x whilst Tim Kidner and Fergus Flannagan pulled off the only possibles at 1,100x – Fergus had a staggering 14 Vs in his. 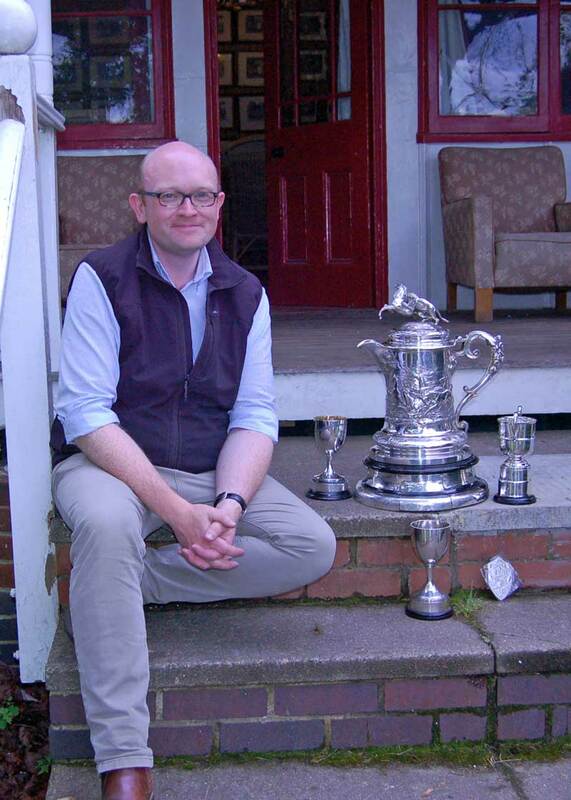 Rob Lygoe won the Sunday but not by enough to overtake Angus who won the weekend by two points capturing the open Welsh trophy and our magnificent closed Scottish VIII Cup. Mike Barlow and Mike Baillie-Hamilton picked up the 2nd and 3rd Scots places in 5th and 7th overall. 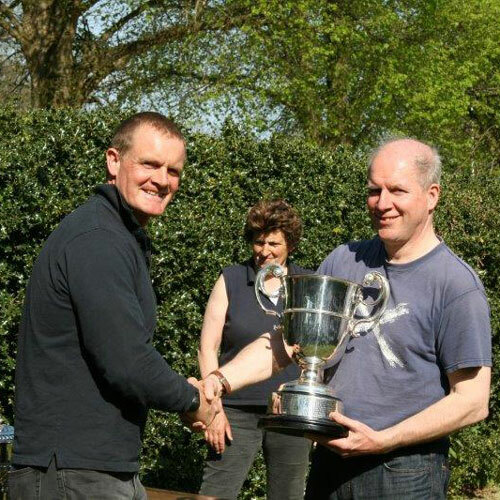 Mike B-H had obviously found his wind zero in our practice and scored 11 bulls with his 12 sighters over the weekend which, added to some strong final shots, won him the cash sweepstake. 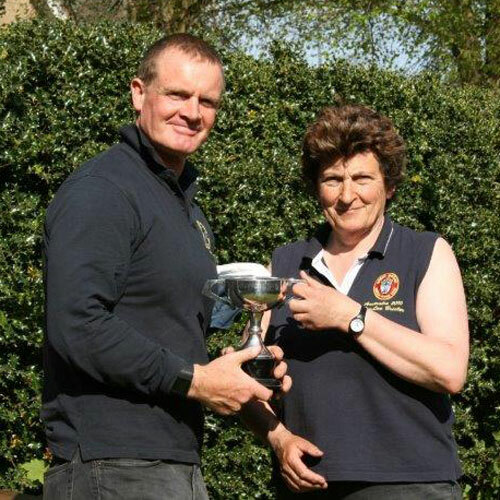 The ever consistent Nick Tremlett won the 1,200x aggregate and hence our Ranken Cup. For those of you who missed the meeting – bad luck – it was a great one! 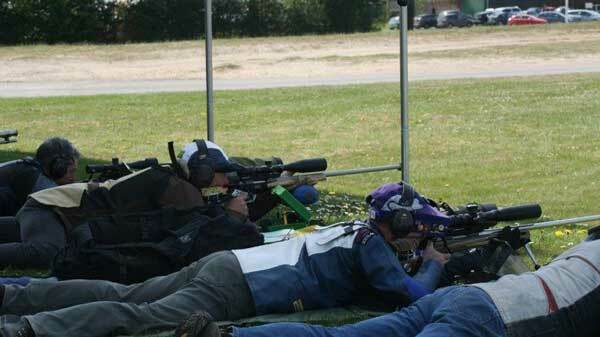 For those of you who have not been following the Woomera team results we are delighted to report that the Scots contingent within the British squad won the most important matches at the recent Australian Match Rifle champonships - The McEachran and Phil Cole Matches. 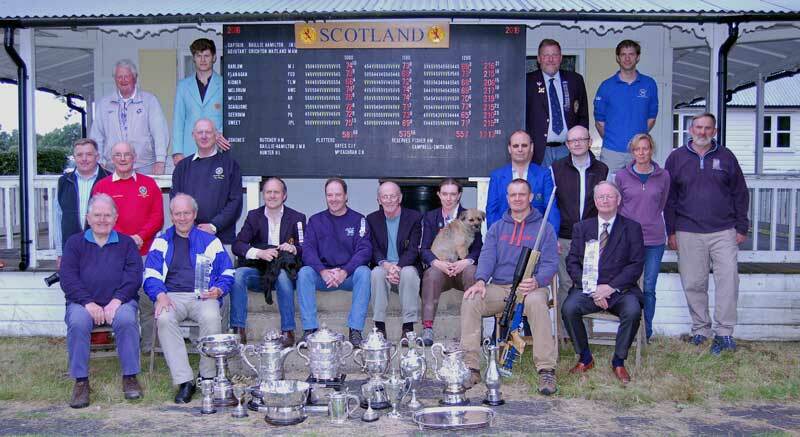 By beating all the other Australian State and British squad teams Scotland have asserted their rightful dominance in the world of Match Rifle shooting. 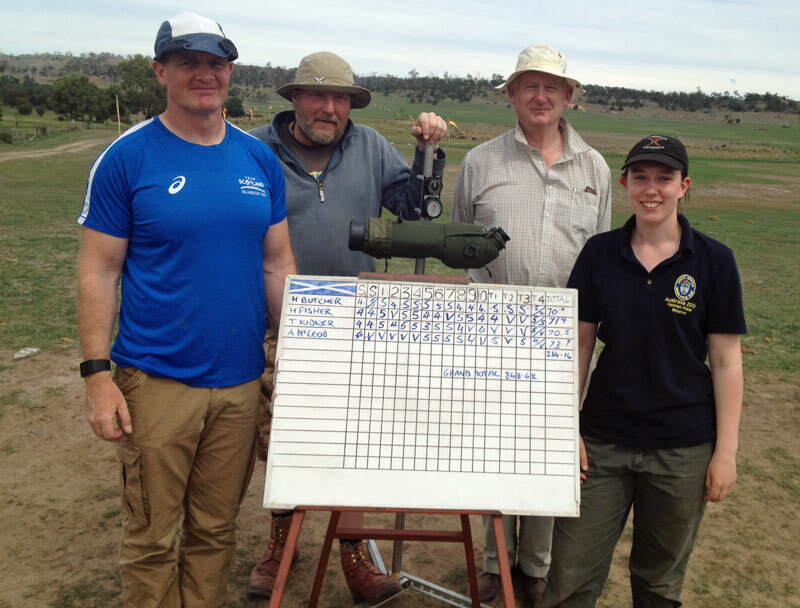 The following photo shows our contingent after shooting the 1200x stage of the Rowland Aggregate which formed part of the McEachran Match. Oh yes and Britain won some minor match called the Woomera as well. The STS web site is up and running with the facility to join as a Member.